Warner Music UK owned the BRIT Awards in London last night – winning six out of eight possible domestic awards. That was largely thanks to Warner Bros-signed Dua Lipa, who picked up British Breakthrough Act and British Female Solo Artist, and Stormzy, who won British Male Solo Artist plus the Album of the Year prize for Gang Signs & Prayer. Stormzy (pictured) released that No.1 album last year on his own label, #Merky, via Warner’s ADA, and has since signed a global deal with Atlantic Records UK. Warner’s other two wins on the night came with Parlophone-signed Gorillaz picking up British Group, while record-breaking superstar Ed Sheeran won the Global Success Award, which recognises a British artist’s exceptional worldwide commercial performance. 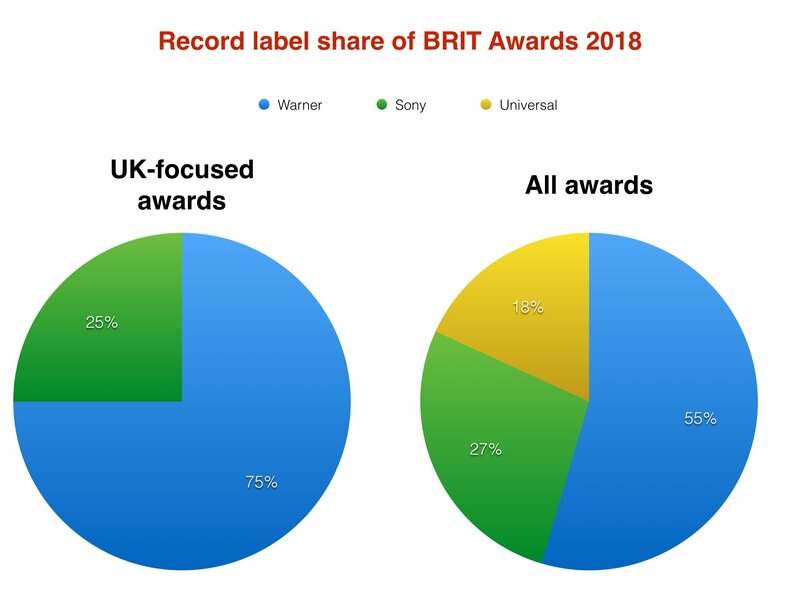 That was enough to deliver Warner labels 75% of the total UK-focused awards at the ceremony. The other two domestic awards went to Sony, with Rag N Bone Man’s Human winning Best Single and British Artist Video going to Harry Styles’ Sign Of The Times. Universal-signed artists picked up two of the three international prizes: International Female Solo Artist (Lorde) and International Male Solo Artist (Kendrick Lamar). The final international award, International Group, went to Foo Fighters, signed to Sony’s Columbia. Max Lousada, CEO Recorded Music, WMG and Chairman & CEO, Warner Music UK said: “Tonight was a celebration of the unprecedented opportunities for home-grown U.K. talent on the global stage. “Artists like Dua, Stormzy, Ed, Liam, Rita and Gorillaz are making hugely popular and influential music that is moving culture and cascading throughout the world. It was also an exceptional night for Warner Music’s sister company in the Warner Music Group, publisher Warner/Chappell. The pubco’s songwriters had a hand in seven awards. Its clients include Stormzy, Rag N Bone Man, Gorillaz and Kendrick Lamar. It also looks after songwriter Ian Kirkpatrick, who co-wrote Dua Lipa’s global smash ‘New Rules’. In addition, Chappell-signed MNEK co-wrote ‘Blinded By Your Grace Pt 2’, a standout track from Stormzy’s Gang Signs & Prayer. 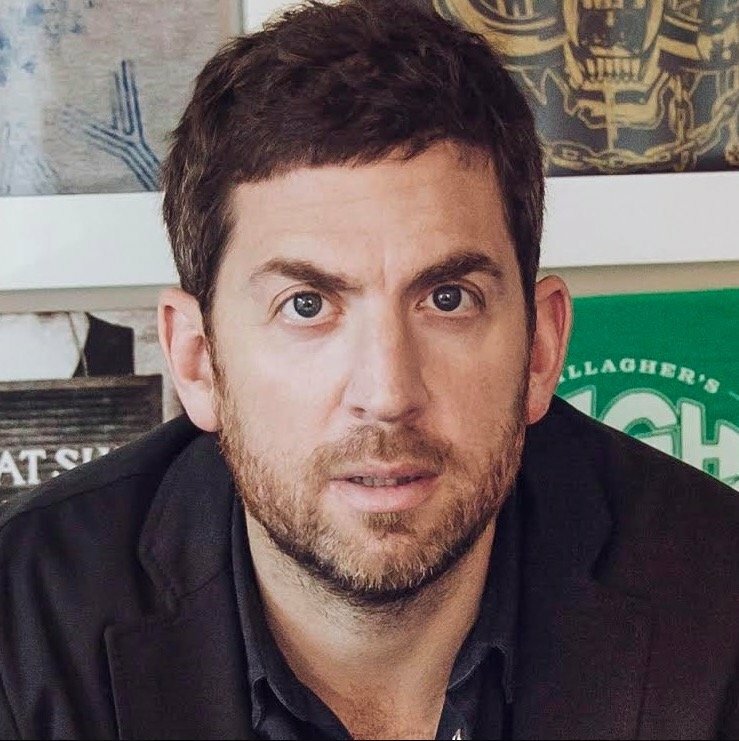 Mike Smith, MD, Warner/Chappell Music UK, said of Stormzy’s BRITS wins: “I’d like to congratulate all our amazing songwriters on their BRIT Award wins. The BRITS is always an incredible night for British music, but this year was a truly historic night for British urban music.